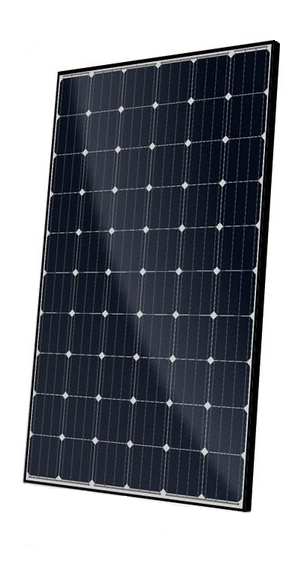 The Canadian Solar CS6K-285M module is a robust solar panel with 60 monocrystalline solar cells suitable for both on-grid and off-grid solar systems. These modules have high system energy yield at low irradiance and low NOCT. Stringent quality control puts Canadian Solar modules in the top ranking of the California Energy Commission’s PTC testing and the 25-year performance warranty, insured by leading insurance companies, ensures customer confidence.